This Fisher & Paykel 30” downdraft ventilation hood is perfectly hidden away in your cabinetry for a.. 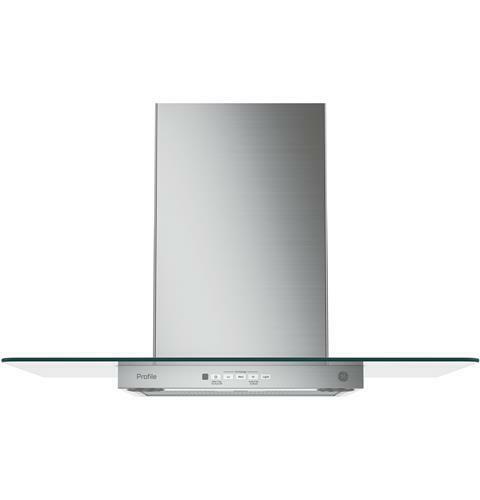 This Fisher & Paykel 36” downdraft ventilation hood is perfectly hidden away in your cabinetry for a.. This Fisher & Paykel 36” perimeter insert ventilation hood is perfectly hidden away in your cabinetr..
GE Profile™ Series 30" Wall-Mount Hood 450-CFM venting system : Helps effectively remove smoke, grea..
GE Profile™ Series 36" Wall-Mount Hood 450-CFM venting system : Helps effectively remove smoke, grea..
GE Profile™ Series 36" Island Hood 450-CFM venting system : Helps effectively remove smoke, grease, ..
GE Profile™ Series 30" Wall-Mount Glass Canopy Chimney Hood 350-CFM venting system with boost : Effe..